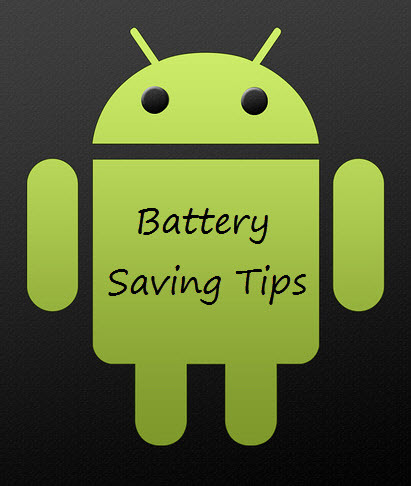 Android phone users may find that the battery run over quickly after fully charged.That's annoying if it happens when you are out.There is another way to save your battery power if you have already bought another battery.You can obey these tips on save your battery power and extend the battery life. If the new phone battery is Lithium ion, then the 3~5 times for charging and releasing is called adjustment period. 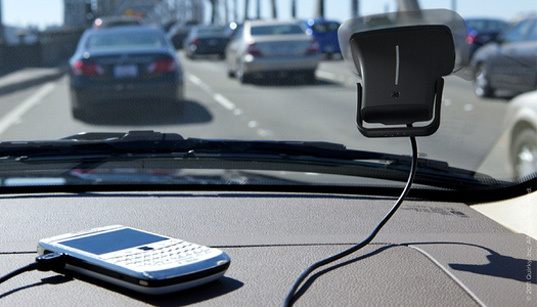 You should guarantee that it’s charged for 14 hours every time to Fully activate lithium ion. Lithium ion battery gets no memory effect but with Strong inertia. So you will achieve the best performance after full activation. It only charged for 90% when the signal indication lamp of some automatic intelligent fast charger shows it’s full charged. The charger will change the way to make it charged slowly. So use the battery when it's fully charged, or it will reduce the use time. There is no need to discharge Lithium battery especially. It will cause some damage to the battery if charged in an inappropriate way. You’d better use the slow charge way instead of the fast charge way. And the time should be limited less than 24 hours. The chemicals inside will be activated to achieve the best performance after 3~5 times of charging. Choose chargers with good reputation or from the original factory. Lithium battery should use the delicated charger and charge as the instructions, or it will damage the battery, even be in danger. Many people charge their phone when power on. In fact, In fact, it will be very easy to damage the mobile phone life. For Mobile phone circuit board will heat when charged. If some calls are coming, the returning current will damage the internal parts of mobile phone. The battery life depends on the charged times. So avoid charge when it’s still on power, or it will shorten the battery life. The battery should be discharged first and then charged to use if your phone are power for more than a week. It’s common sense that batteries discharge by itself. Nickel metal hydride battery will discharge by 1% of the left power, 0．2％~0．3％ for Lithium battery. Socket is preferable when phone battery charged. Don’t share it with the television etc Household electrical appliances. Don’t expose battery in extreme heat or cold environment. Like in dog days, don’t leave your phone in the car wthstand the scorching sun exposure; or put it in Air blowing straight place in the air conditioning room. It’s normal to be somewhat of heat when charged, but not to let it be in the high temperature environment. You can charge in room temperature to avoid this, not covering any thing. Use delicated charger for the Lithium ion battery, or it will not be fully charged to affect its performance. Don’t leave it on the charger more than 12 hours if charged. Separate the battery and phone if not using.